Save off the normal listed prices when you buy the complete kit. Whether you are opening a coffee shop, restaurant or any other exiting new venture, or just wanting to upgrade your tired old espresso equipment – our kits will have everything you need. 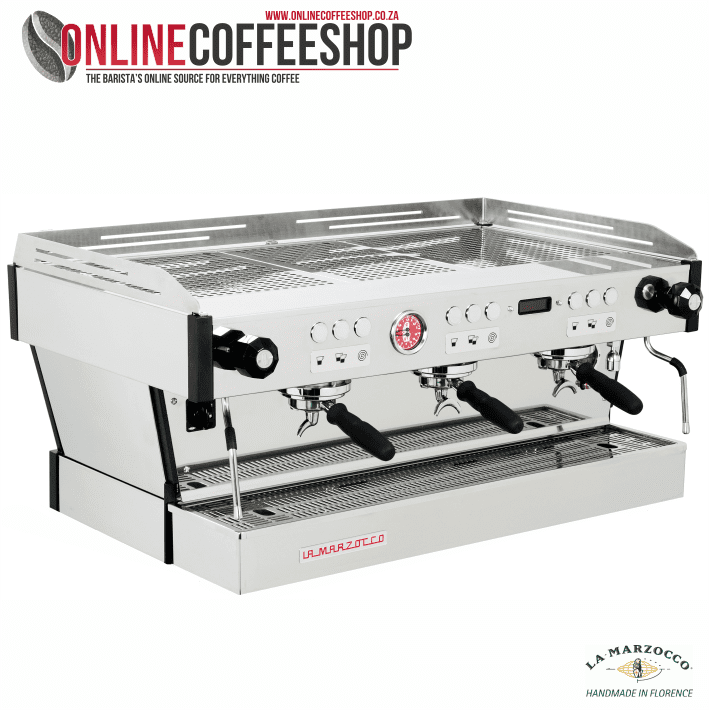 The 3 Group La Marzocco Linea PB AV Machine/ Mazzer Grinder Kit – automatic Kit consists of The La Marzocco Linea PB AV 3 group Commercial Espresso Machine – automatic and Mazzer Kold Electronic coffee grinder. Added to the kit are all the necessary Barista Tools as well as coffee beans. Save 5% off the normal listed prices when you buy the complete kit. 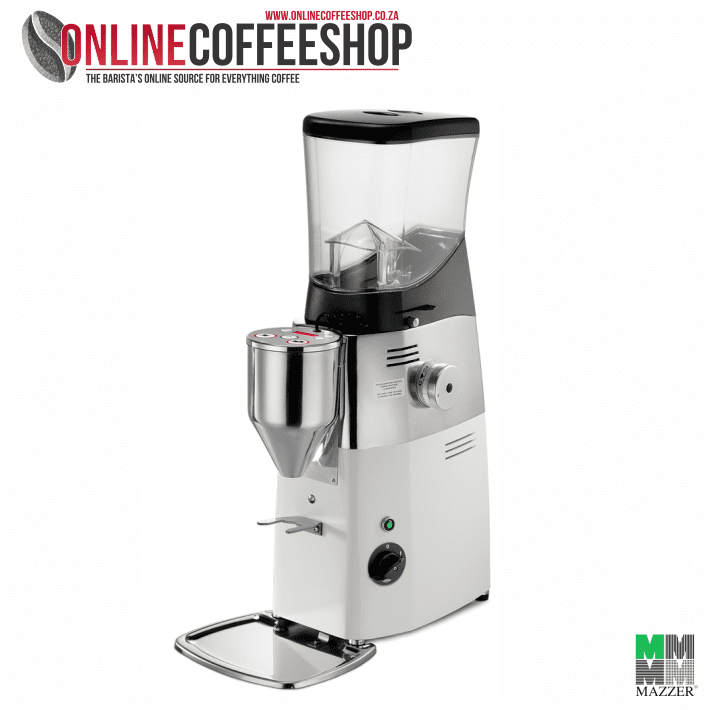 The 3 Group La Marzocco Linea PB AV/ Mazzer Kold Grinder Kit – automatic Kit consists of The La Marzocco Linea PB AV 3 Group Commercial Espresso Machine – automatic and Mazzer Kold Electronic coffee grinder. Added to the kit are all the necessary Barista Tools as well as coffee beans. Saturated Groups Ensure unsurpassed thermal stability, shot after shot. Dual Boiler System allows for a separate boilers to optimize espresso brewing and one for steam production. P.I.D. allows you to electronically control espresso brewing temperature (±0.5°C). Digital Display make it easy to adjust machine parameters (AV version only). Eco Mode can be programmed to enter stand-by mode toimproving energy efficiency. USB makes it possible to update firmware. Tall Cup allows you to use the machine with tall and large take away cups. 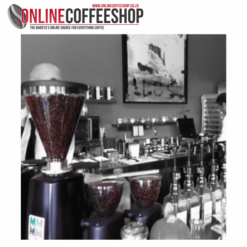 12kg – Caffe’ Tomeucci imported Italian Coffee beans.